Facing North and ideally situated for excellent exposure and high pedestrian traffic. This space is ideal for retail, food, Solicitor, Accountant, Medical or a variety of other uses. 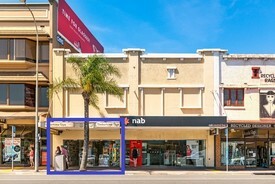 Close to Bank, Bus Stop and Chemist, Deli, Fruit Shop and others. 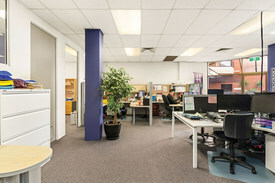 Buzzy workspace | Fitted .. Price: $575pw | 12 Person Worksp..
Abundance of natural ligh.. Price: $138pw | 1 Person Workspa..